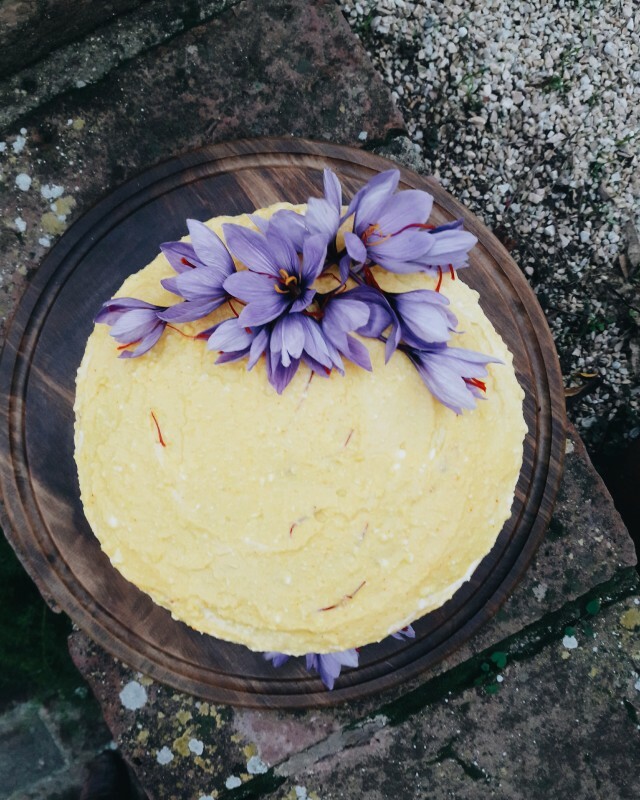 It seems like a long way to go about getting some fresh saffron to frost a birthday cake with, but it was worth it. 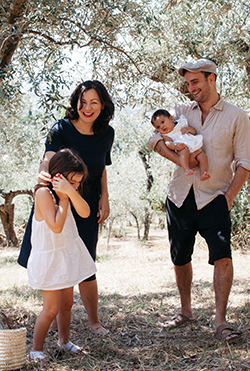 I’ve been plotting for months with my friend, Sarah Fioroni, to let me get involved with the saffron harvest at her family’s farm in San Gimignano. It’s not the first time I’ve celebrated my birthday with a saffron theme on the farm at Fattoria Poggio Alloro — there was this pumpkin and saffron risotto too. It’s rather a nice thing to have your birthday coincide with the precious and short season for harvesting saffron from crocus flowers. Saffron, one of the world’s most expensive spices, has been grown in these parts for nearly 1000 years (records in the town archives show how saffron was just as prized then as it is now and was used even as a form of currency in San Gimignano in 1228) but only recently did it get prestigious ‘DOP’ (protected designation of origin) status. 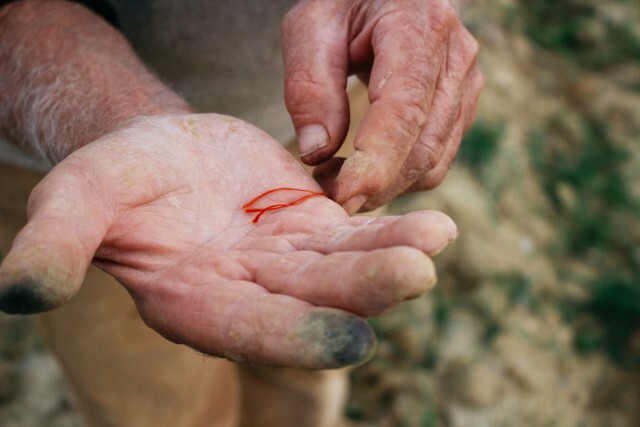 It struck me as strange that for something that has been cultivated in these parts for so long had very little culinary traditions, but then I realised saffron wasn’t used for food in the Middle Ages. It was a colour. It tinted textiles a bright, beautiful gold. It was ground into pigments for paint. 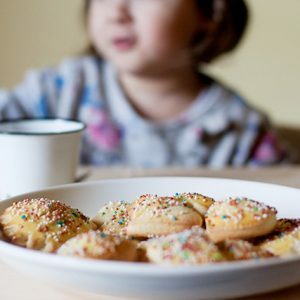 The closest it came to food was its use in liqueurs (digestivi) and tonics and as a medicine to treat inflammation, teething in babies, cuts and burns and other ailments. In Italian food traditions, saffron is best known for risotto alla milanese, a simple dish of saffron, rice and Parmesan cheese. 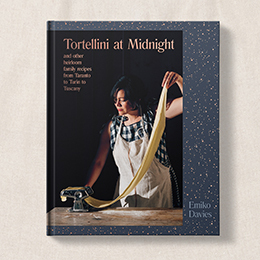 Named for Milan, it seems to have little to do with Tuscan cuisine, until I read a sweet little anecdote from the Middle Ages (quite possibly made up by the locals but sweet nonetheless). 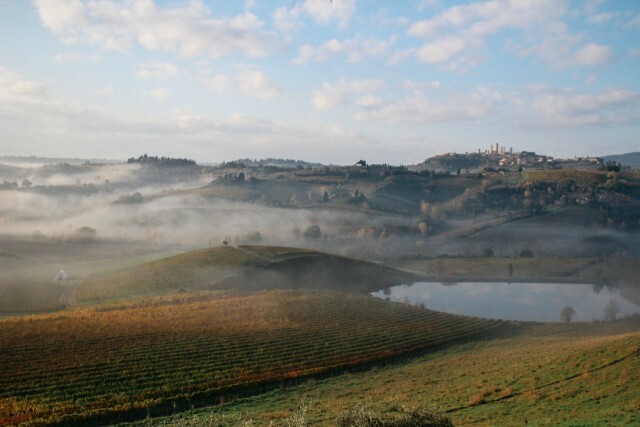 According to the legend, there was a Milanese painter who worked in San Gimignano. A lover of the bright golden yellow produced by the saffron, he used it so much to the point where a Florentine painter joked to him, “Why don’t you put this yellow into your risotto too!” And to challenge him, he did. 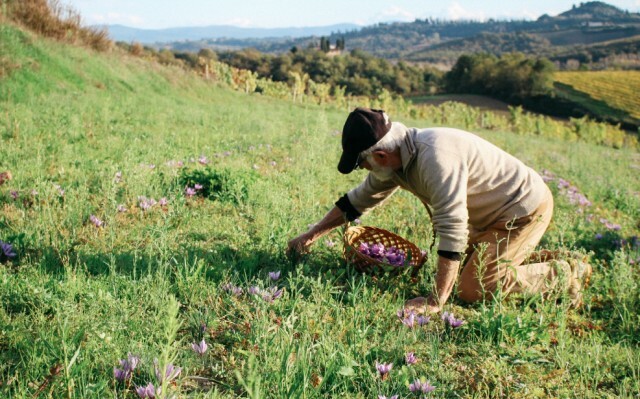 San Gimignano’s saffron, which obtained its DOP status in 2005, is made under a certain set of rules. It must be organic. The flowers and the stigmas, or threads, must be harvested by hand, then dried and sold whole – this guarantees that the product is genuine. Saffron powders are notorious for being cut with other products (I’ve heard of things from ground turmeric and paprika to crushed red bricks being added to the powder), so are best avoided. 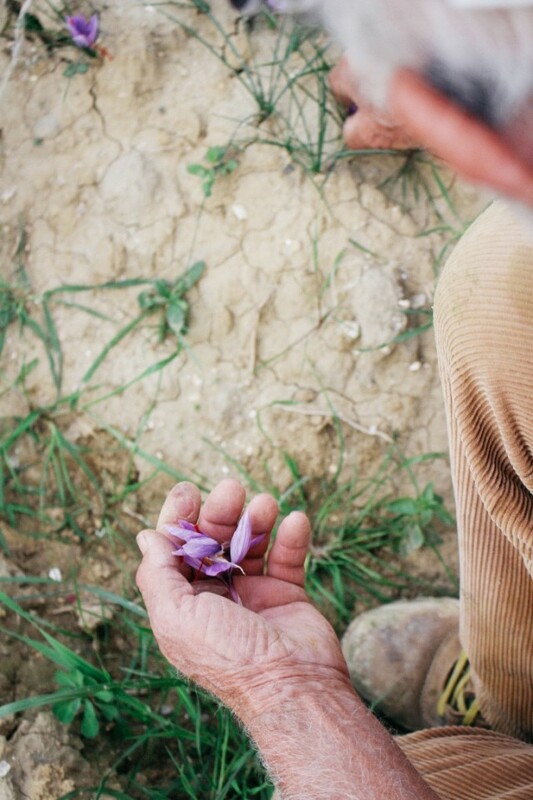 After finally experiencing the saffron harvest with my own eyes and hands, I completely understand why there is a certain cost for this most precious spice. 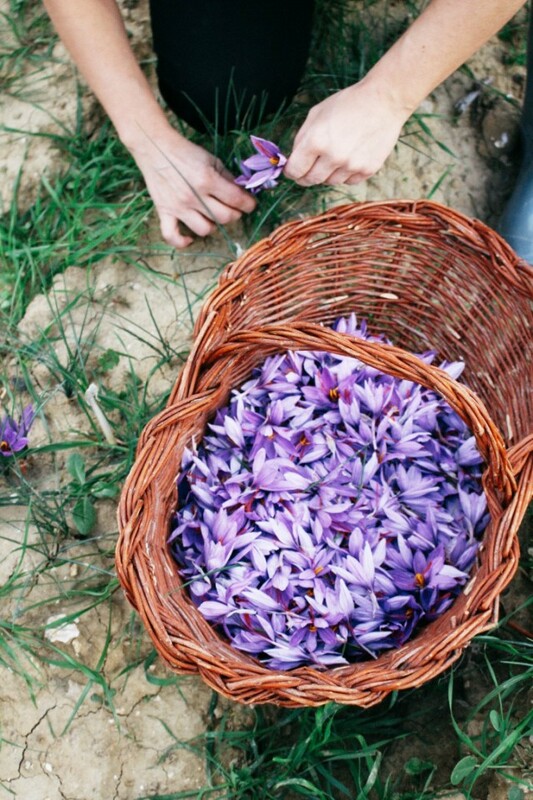 You need about 200 of these pretty, purple crocus (crocus sativus) flowers, each with 3 scarlet red stigmas (the saffron itself), to produce just 1 gram of fresh saffron. The saffron then has to be completely dry to be sold and used (when fresh, like many herbs, spices or even tea, it is not as intense in flavour or colour), so you actually need about double the amount for 1 gram of dry saffron. Which means 350-400 flowers for 1 gram of saffron. All hand picked. 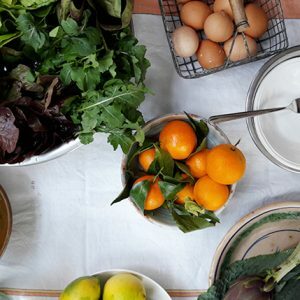 Just a pinch of saffron strands – roughly 0.1 grams – is enough to make risotto for 4, or as it has it, to colour about 500 grams of ricotta frosting. 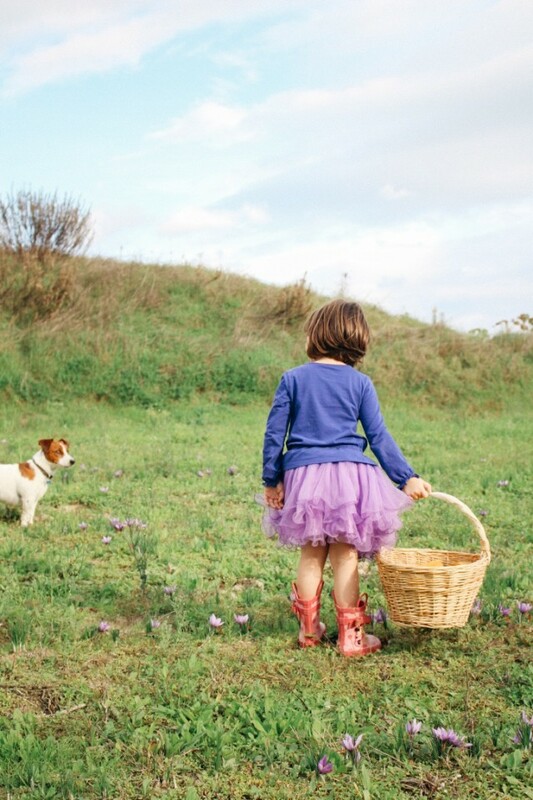 We set off for the fields to pick purple flowers on bent knees, fighting with bumble bees, who get drunk on their pollen and heady scent – the crocus is a member of the Iris family, a basket full of these flowers is simply intoxicating. Traditionally this is done first thing in the morning, while the flowers are still closed to protect them from the night air – it makes for more efficient picking – but we spent a good afternoon here, under an unusually warm autumn sun, retreating only when the last rays fell behind the towers of San Gimignano, then it was off to the dining room’s long table to start the process of picking the threads out of each flower. Full baskets were tipped out and flowers filled the middle of the long table. The fireplace crackled, wine was poured, and we got to work, chatting, and meditatively pulling out threads from each flower, one by one. Slowly more friends joined us, until we had a full, long table of people pulling out threads and adding them to little, soft piles of vermillion strands, until it was dinner time, when we feasted on my favourite pumpkin and saffron risotto, bistecca and roast vegetables, all from the farm. 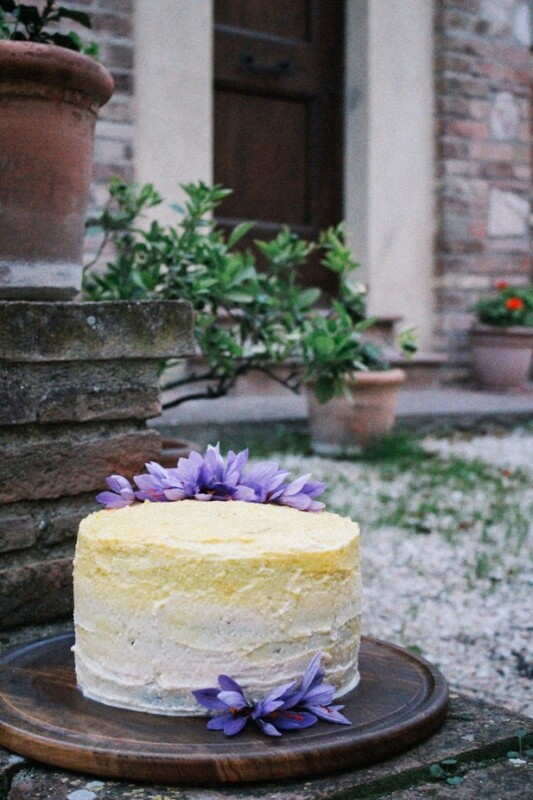 Since it was my birthday, I decided to bring a triple-layer birthday cake that celebrated the harvest and made this cake, a chocolate and olive oil cake, with a frosting of saffron and ricotta. I used the same recipe you can find on this earlier blog post, but added a pinch of saffron diluted first in a shot glass of boiling water, to half of the frosting. Let the liquid, along with the threads, sit in the frosting for as long as you can to draw out as much colour as you can (the day before, for example) before using. I used the saffron-toned frosting on the top half only, the normal frosting in between layers and on the bottom and then blended the tones together with a spatula. Disclaimer: This is not a sponsored post, just one written full of love for a place that is very special and close to my heart! 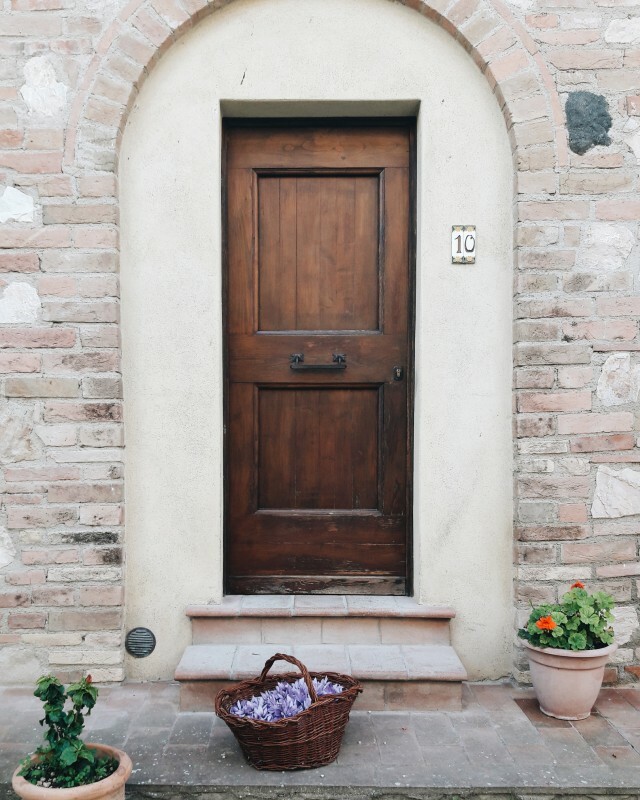 I became such good friends with the Fioroni family because of frequenting the farm so often and helping photograph Sarah Fioroni’s farm cookbook, Recipes From a Tuscan Farm. You’ll see if you visit. It’s hard not to fall in love! I mean look at this view. I love this story, post and flowers. What a joyous birthday and I love that Mariu’s outfit matches the flowers. 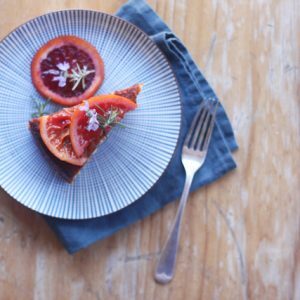 Gorgeous post Emiko, and stunning photos. I like the idea of using saffron in sweets too. A lovely way to spend a birthday. Thanks Carmen, it was a truly memorable birthday! Wow!! What a treasured experience Emiko! Wish I could have gone with you. 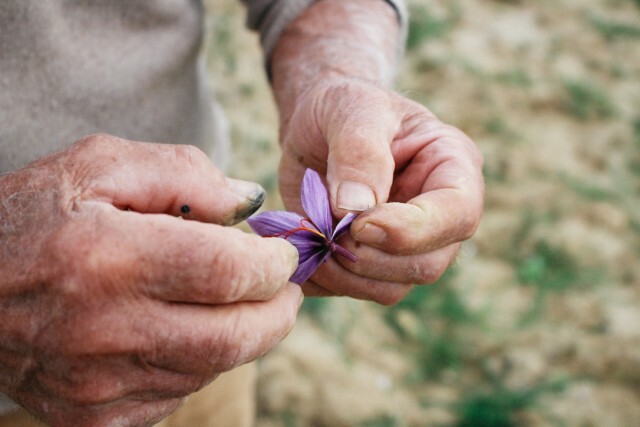 I had not heard of Italian saffron until Juls told me about it a couple of months ago. 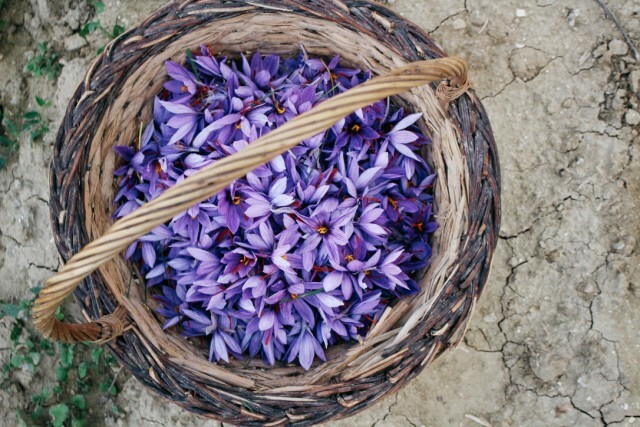 Very informative post on picking the saffron and when it is harvested. A very Happy Birthday to you! I have Sarah’s book and now will go get it and make something from it. Your photos are lovely as usual. This is a wonderful post, Happy Birthday! Beautiful view I am extremely jealous! Beautiful post, thanks. A much needed injection of colour into my gun-metal north of England afternoon!